A majority of homes are fitted with both an air-conditioning system and a water-heating system. Homeowners also adopt other unique light bulbs to add glamour to their homes. The energy consumption accompanied by such fittings, in addition to that consumed by other regular home appliances, often results in significant home expenses in the form of power bills. Solar energy provides the cheapest yet most efficient source of power. Additionally, it has a significant contribution to environmental conservation. Consider visiting a company that offers solar services in your area to get some insight into how the use of solar power can impact your expenses. You may only have to incur the initial installation costs after which the expenses may be reduced to only the maintenance costs, which are conducted at most three times a year. Solar energy may be used to meet both your heating and lighting requirements. You may decide to completely rely on solar power for all your house needs or allocate its use to some functions. For example, there are solar water heaters that come in handy for all your water-heating needs at home. Natural lighting provides an efficient way of cutting down on your lighting bills. During the day, consider switching off all the lights in your home and instead opening your curtains to allow sunlight into your house. 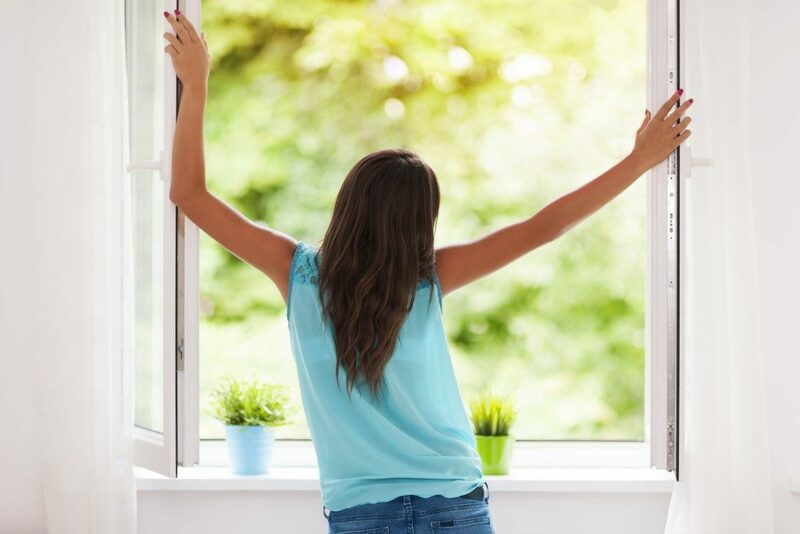 Open windows not only allow the passage of light but also facilitate air circulation around your home. Sunlight provides an efficient way of lighting your home without necessarily heating it up as is the case with some light bulbs. Light bulbs may then be used for the few rooms or corridors around your house that have no direct access to sunlight. Some homeowners also adopt the use of PVC roofing, which allows the passage of considerable sunlight into your home. They come in handy when used above corridors. Faulty water heaters are likely to result in increased energy requirements to heat a given volume of water. More energy means higher bills. The same applies to the air-conditioning system around your home. When faulty, it is likely to result in false readings. This may trigger the system to initiate heating your home, whereas the real temperatures are already unbearable. As such, always consider conducting routine maintenance procedures in a bid to keep the system in its right condition. Additionally, there are other energy-saving tips that you may apply to lower your current energy consumption levels. For instance, unlearn the popular behavior of leaving your shower running to go and answer a phone call or respond to a doorbell. Instead, switch off the shower before leaving as you can later turn it on when you resume showering. As a homeowner, your aim should be to reduce your house bills to the lowest amounts possible. 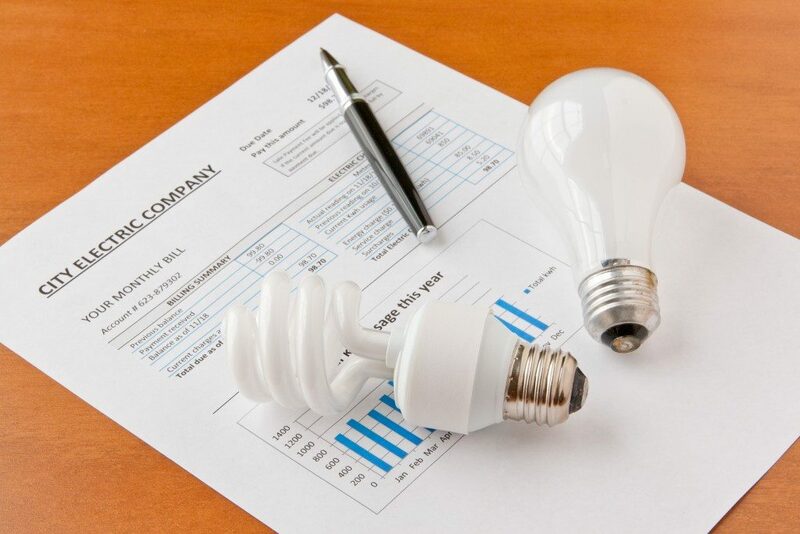 With power bills forming a significant portion of all home bills, any reduction in their amounts is likely to result in significant reductions in your overall monthly bills. Why Do I Hear Ringing in My Ears? Training Your Puppies: Why Is It Necessary?